In my fantasy life, I take regular vacations abroad (traveling only by private plane or yacht, obviously), wear fabulous emerald necklaces just because it's Tuesday, and frequently purchase new designer handbags. In my real life, the one in which the majority of my income goes straight to my landlord and Postmates, I only buy a big-ticket bag if it's on sale. If you're thinking "but designer handbags rarely go on sale," then I invite you to join me in my shock over how discounted these 19 covetable crossbody, evening, bucket, and tote bags are—but I'd act fast, as there's no way they'll be available for long. This teeny, tiny bag fits just the essentials—aka a concealer and lipstick, in my case. I'm in the market for anything animal print right now, especially since I know I'll wear it for many more years. Wear this with all of the trendy cowboy boots you'll inevitably be buying this season. I never say no to sparkly embellishments. This backpack may not look massive, but it somehow fits every single thing needed in a day. Only buy this bucket bag if you don't mind constant compliments from random strangers. This Balmain bag strikes the perfect balance of simple and unique. I'd ideally own this one in every single bright color it comes in, but my favorite is this hot pink. Simple and chic—exactly what you'd expect from The Row. I can't believe this bag is 50% off right now, but I won't be the one to argue it. Edie Parker bags will always be collectibles, so now is the time to invest in one. I love the gray-and-gold color combo on this suede number. I already want to wear this to every holiday party come December. Meet your perfect travel tote. 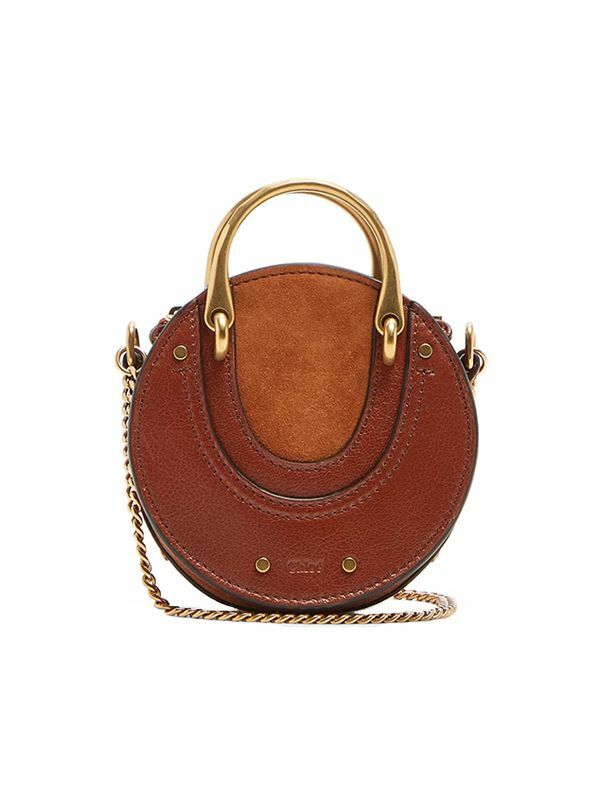 Everything about this Jil Sander bag is so chic. Albeit a major investment piece, this dreamy bag truly makes any outfit look way more stylish. I'm already anticipating this mini bag being my go-to for concerts and festivals. Don't own a camera bag yet? This classic option has your name written all over it. Take this roomy tote on your next beach holiday. Up next: the 23 investment pieces our editors are buying now.